Season Moore began her business, Season Moore Photography, in 2005 specializing in baby, children and family photography. 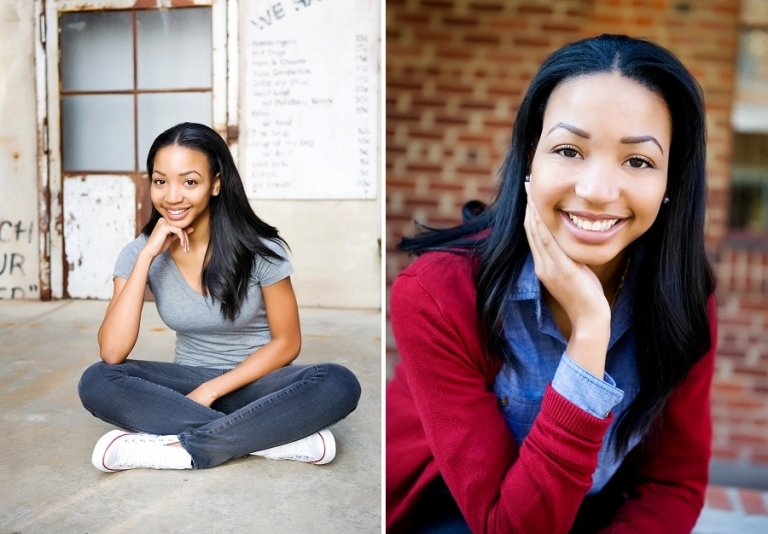 Seeing the need for contemporary and fashion forward senior portraits in the Raleigh – Durham area she launched smpTEEN, the Senior Portrait, Tween, and Teen division of her photography company. Recognizing that teenagers aren’t kids and shouldn’t be treated as such, these sessions are more like a modeling fashion shoot with clothing and posing guidance. Season says, “Long gone are the days of stuffy senior portraits on cheesy backgrounds, students need to realize they don’t have to use the school photographers for their portraits. Choosing their own location and clothing they can express their own personality and create the look they want to remember years down the road.” Sessions take place at her Natural light Photography Studio on Creedmoor Rd. or on location in the Raleigh-Durham area. She has won many awards for her work with kids, teenagers and seniors in the Triangle area including being voted a Best of by Citysearch.com and a Parent’s Pick by Parent’s Connect Nickelodeon. Her work has been featured in several magazines including a Premier Baby and Child cover. She is proud to donate her time photographing critically ill children and babies suffering from chronic diseases with the organization Flashes of Hope. She has photographed all over North Carolina but most often works in Raleigh, Durham, Cary, Apex, Wake Forest, Chapel Hill, Garner, Holly Springs, Knightdale, Fuquay Varina and other areas within 30 miles of Raleigh. She has photographed seniors from Leesville Road High School, Ravenscroft, St. David’s School, Cary Academy, Cardinal Gibbons, Wakefield, and more. As a Raleigh Senior Portrait Photographer she also offers newborn sessions, baby photography, family portraits, children’s photos, mini sessions, and modeling, headshot and commercial photography. A complete portfolio of Season Moore’s work is available on her website www.SeasonMoorePhotography.com. She is active on her Facebook page at www.facebook.com/raleighphotographer.